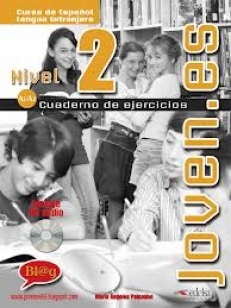 JOVEN.ES 2 - CUADERNO DE EJERCICIOS + CD. 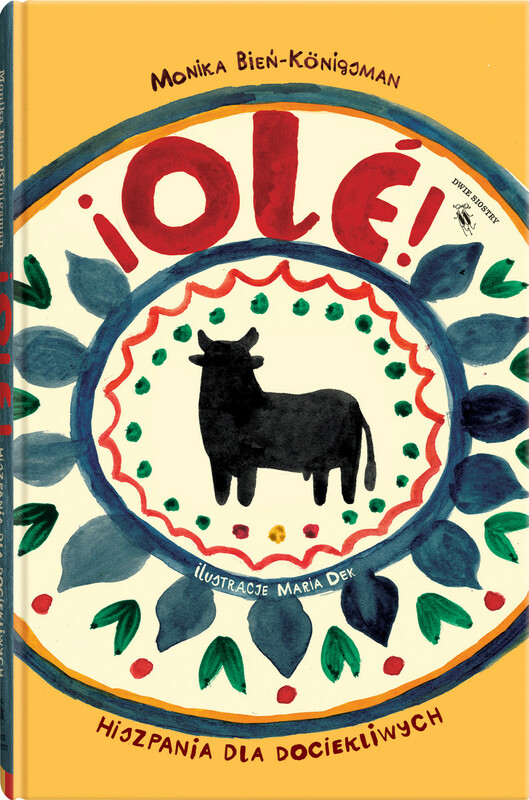 SIGUIENDO LA PROGRESIÓN MARCADA EN EL LIBRO DEL ALUMNO, ESTE CUADERNO ESTÁ CONSTITUIDO TAMBIÉN EN SEIS MÓDULOS QUE SIGUEN LA MISMA PROGRESIÓN DE CONTENIDOS: UNA DOBLE PÁGINA POR CADA LECCIÓN CON EJERCICIOS SOBRE LOS CONTENIDOS FUNCIONALES, LÉXICOS Y GRAMATICALES DE LA CORRESPONDIENTE LECCIÓN DEL LIBRO DEL ALUMNO. UNA DOBLE PÁGINA, PASATIEMPOS, DE ACTIVIDADES LÚDICAS Y DE REFUERZO PARA APRENDER A DIVIRTIÉNDOSE. UNA DOBLE PÁGINA, REPASA TU GRAMÁTICA, DE EJERCICIOS DE SISTEMATIZACIÓN, REFUERZO Y PRÁCTICA DE LOS CONTENIDOS DE LA COMPETENCIA GRAMATICAL Y DE LA COMPETENCIA FONÉTICA Y ORTOGRÁFICA PRESENTES EN EL LIBRO DEL ALUMNO. ESTOS EJERCICIOS PARTEN DE ACTIVIDADES DE RECONOCIMIENTO Y CONTINÚAN CON ACTIVIDADES DE PRODUCCIÓN GUIADA Y CONTROLADA. AL FINAL DEL LIBRO SE PRESENTAN LAS TRANSCRIPCIONES DEL CD AUDIO PARA QUE EL ESTUDIANTE PUEDA COMPROBAR EL ÉXITO DE SUS ACTIVIDADES. EL CUADERNO DE EJERCICIOS ESTÁ DISEÑADO PARA PODER REALIZAR LAS ACTIVIDADES EN AUTONOMÍA, COMO DEBERES EN CASA O COMO REFUERZO INDIVIDUAL, Y ES TAMBIÉN UN COMPLEMENTO DE CLASE, QUE OFRECE LA OPORTUNIDAD DE REFORZAR LA ADQUISICIÓN DE LOS CONTENIDOS EN LA PROPIA AULA.